In Europe there are about 500 aircraft of the type Cirrus SR22. (based on WingX estimation). Since Fly Aeolus operates under a shared ownership model, it is important that enough aircraft are available in different cities throughout Europe. The larger the fleet, the lower the costs for the traveler. Not only does scale-size lead to a decrease in costs, but this also significantly reduces reposition costs. The choice to operate a unique fleet has the additional advantage that when a particular aircraft is unavailable, another aircraft can be flown in quickly. As a result, the customer always gets the familiar product with the same “look & feel”. It is also easy to exchange pilots between the various aircraft. All Fly Aeolus pilots are Cirrus qualified and may fly this type without restrictions. If you want to know where the current Fly Aeolus fleet is based, click here. 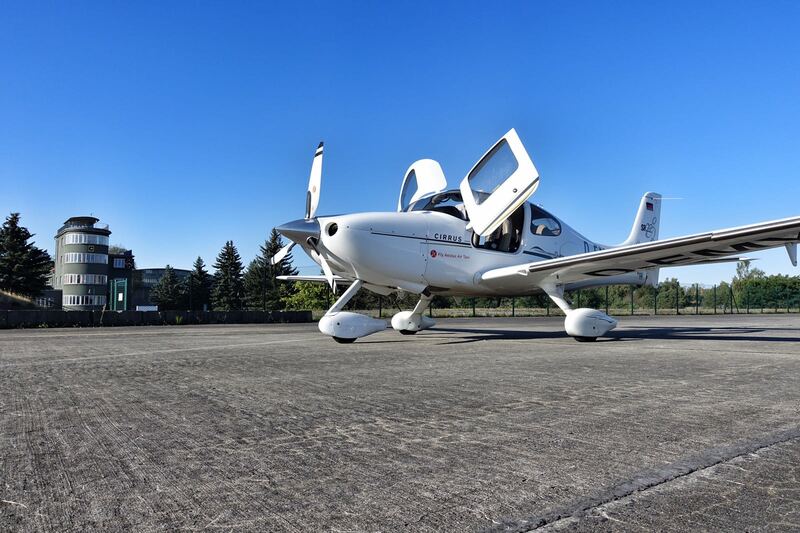 It has been established by the COPA (Cirrus Owners & Pilots Association) and AOPA (Aircraft Owners & Pilots Association) that the modern and young Cirrus SR22 aircraft are one of the safest single engine aircraft in general aviation. 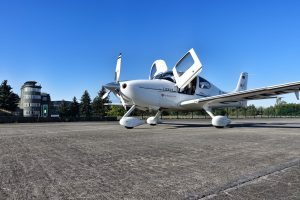 Thanks to the use of CAPS (Cirrus Airframe Parachute System®) and the extensive presence of flight computers, safety is increased. CAPS is a parachute system that carries the entire aircraft in case of emergency. This system is standard equipped on all aircraft of the Cirrus type. The Cirrus SR22 can truly call itself the BMW among the single engine aircraft. The plane provides comfortable leather seats and good lighting. A true middle sedan in the air. Even boarding is a luxury through the specially developed doors. All these points are decisive for the success in the private aircraft market. 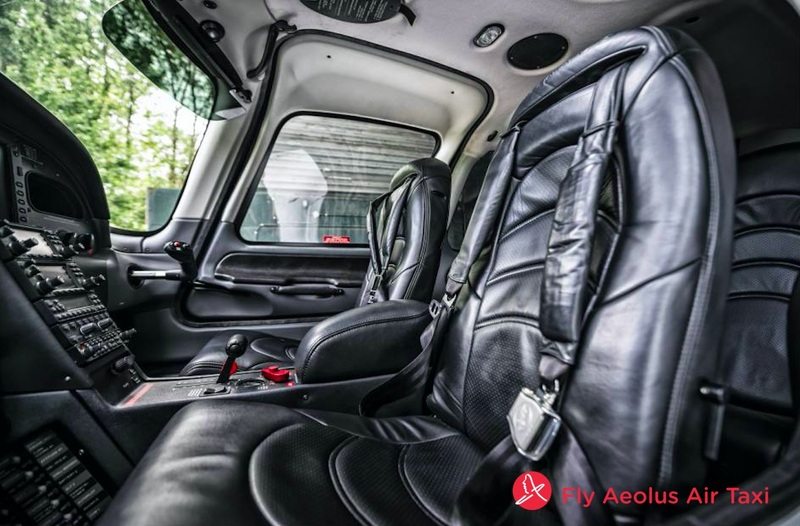 Flexibility, availability, safety and comfort are the factors that are considered to work with an air taxi operator. The “Cirrus SR22” scores high on all points. So it is a logical step for Fly Aeolus to build a Cirrus fleet. Would you also like to experience the above points? Please contact us or go to our private flight calculator and calculate the price for your private flight. It is always possible to plan a viewing of the aircraft at one of our locations such as Antwerp, Liège, Rotterdam, Berlin or Lille.